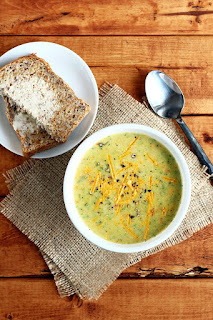 Vikram Buzz: Vegan Broccoli Cheddar Soup and sprouted grain bread with Earth Balance. Vegan Broccoli Cheddar Soup and sprouted grain bread with Earth Balance. #Vegan, #Broccoli, #'Cheddar', #Soup, #and, #sprouted, #grain, #bread, #with, #Earth, #Balance.